Al Sandella, General Contractor for Sandella Custom Homes brings over 30 years of “on the job” experience. Al Sandella is a third generation builder with extensive background in residential, commercial and industrial construction. He acts as the primary contact throughout the building process, and strongly encourages client involvement and suggestions. At Sandella Custom Homes we want our clients to know they can trust us to perform the monumental task of building a custom masterpiece. We strive to establish relationships with our clients that continue long after a home is complete. 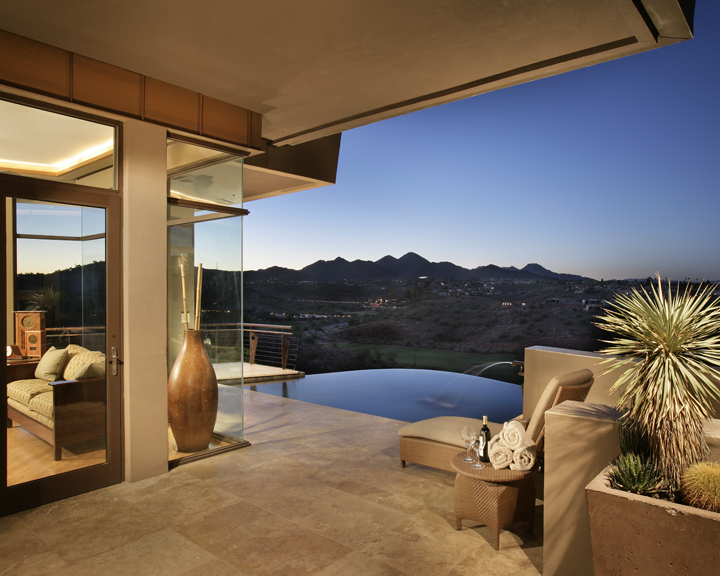 Sandella Custom Homes takes a hands-on approach to every project they execute. Sandella has established a solid reputation within Arizona’s industry. They have transformed the building of a home into an art form, which is why Sandella’s homes are often referred to as works of art. At Sandella Custom Homes we believe that to effectively design a home to harmonize with your lifestyle, we must first take the time to get to know you. Only when we understand your dreams and expectations can we create your personal space. We invite you to observe our work in person. Contact Sandella Custom Homes today and let the dream begin.